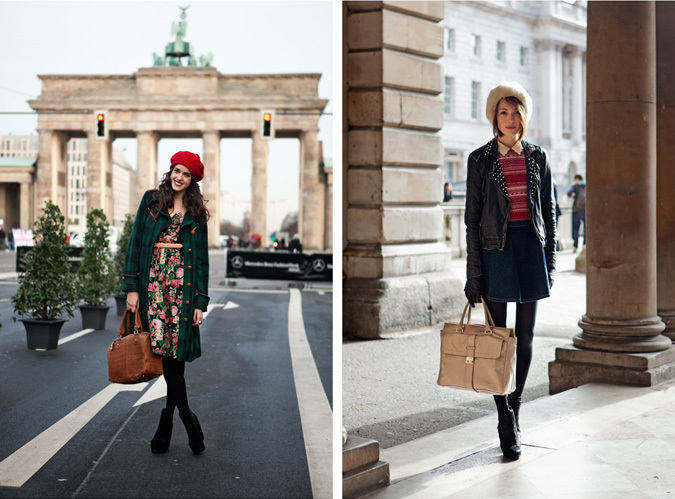 These ladies are working the street style! I love how each one of them have their own twist on the pieces they are wearing. keep posting! Wow, I love all of these looks! I will definitely have to check out this site. Love the very first outfit! Agreed. Also, I have been getting bored with the fashion blogs, so thank you for recommending this site. Love all the looks.